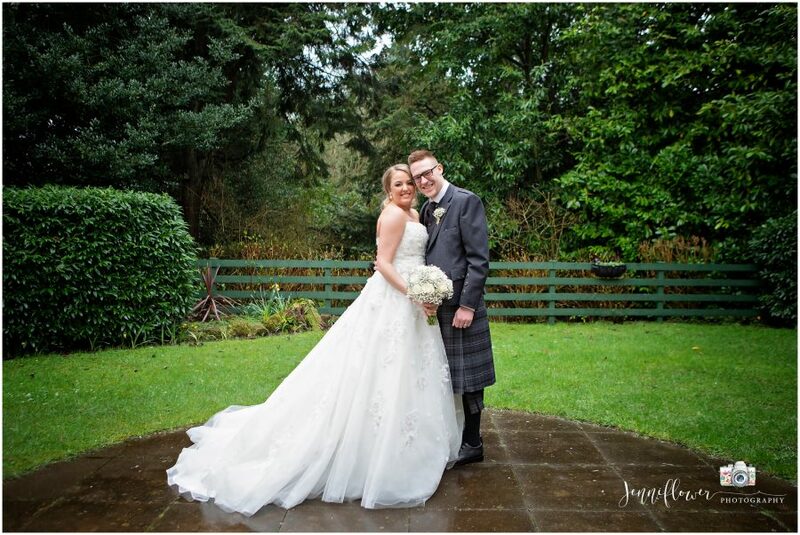 Sheryl & Graeme were married at Keavil House on the 16th March. It was that day where it decided to snow in the morning and sleet pretty much the rest of the day. The weather never stopped their smiles though. We did manage to get outside for a few minutes and I caught this one of them happy as ever and so in love! Best wishes for a lifetime of happiness and dreams come true you two! Thanks so much for asking me to capture the magic of your wonderful day! To view Sheryl & Graeme’s images please click on their image below but first you’ll need to contact the happy couple for the password.